Toyota research labs in Japan have reviewed research that might be leading the way towards a new generation of automotive catalytic converters. Scientists announced today that they demonstrated interaction between light and sound in a nanoscale area. 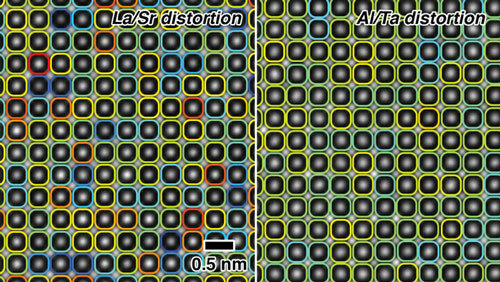 Their findings elucidate the physics of light-matter coupling at these scales - and pave the way for enhanced signal processing on mass-producible silicon photonic chips. A research team has identified and synthesized a material that can be used to create efficient plasmonic devices that respond to light in the mid-infrared range. This is the first time anyone has demonstrated a material that performs efficiently in response to this light range, and it has applications in fields ranging from high-speed computers, to solar energy to biomedical devices. Researchers syntheized magnetic graphene nanoparticles to effectively remove both bacteriophage and bacteria from water. Researchers have demonstrated the autonomous computer-controlled assembly of atoms into perfect nanostructures using a low temperature scanning tunneling microscope. 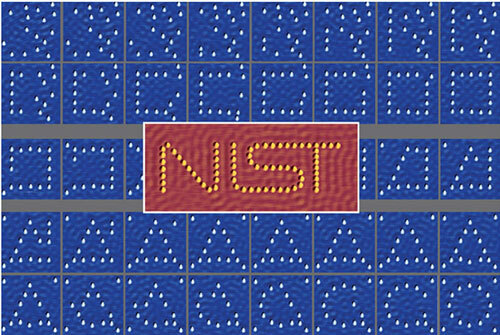 The results show the construction without human intervention of quantum confined two-dimensional nanostructures using single atoms or single molecules on a copper surface. 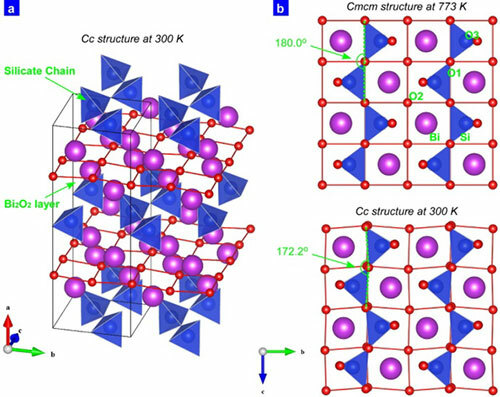 Scientists have succeeded in the synthesis of new ferroelectric silicates with a tetrahedral coordination. The mechanism for the evolution of ferroelectricity was studied by both experiments and theoretical calculations. Corannulene is a carbon molecule with a unique shape (similar to the better known fullerene) and promising properties. Scientists carried out computer simulations of the molecule's properties and discovered that it might help overcome the difficulties building molecular circuits. Early results highlight value of interdisciplinary collaboration. 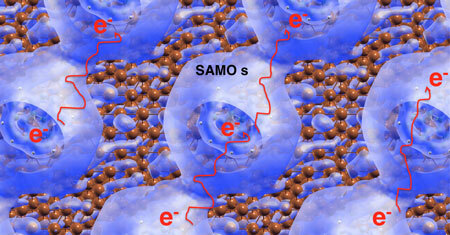 Work could ultimately lead to electrical conductors that are 100 percent efficient. 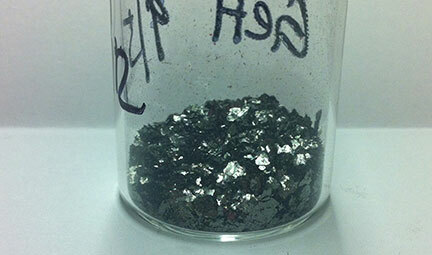 Scientists have discovered that when light hits germanium nanocrystals, the crystals produce 'bonus electrons'. These additional electrons could increase the yield of solar cells and improve the sensitivity of photodetectors. Although most materials slightly expand when heated, there is a new class of rubber-like material that not only self-stretches upon cooling; it reverts back to its original shape when heated, all without physical manipulation. A new mobile device that allows bladder and kidney cancer to be detected at an early stage. Thanks to this method, it is possible to read from DNA whether their carrier has bladder or kidney cancer. 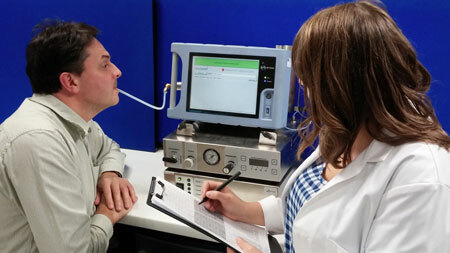 A clinical trial led by University of Leicester respiratory experts into a potentially ground-breaking 'breath test' to detect lung cancer is set to get underway at the Glenfield Hospital in Leicester. Researchers bypass nanotechnology to create a simple design that can transform silver into any color of the rainbow. Researchers are using a technique they developed to observe minute distortions in the atomic structure of complex materials, shedding light on what causes these distortions and opening the door to studies on how such atomic-scale variations can influence a material's properties. A production facility for start-ups in the field of nanotechnology may be built in the Science Village in Lund, a world-class research and innovation village that is also home to ESS, the European Spallation Source.